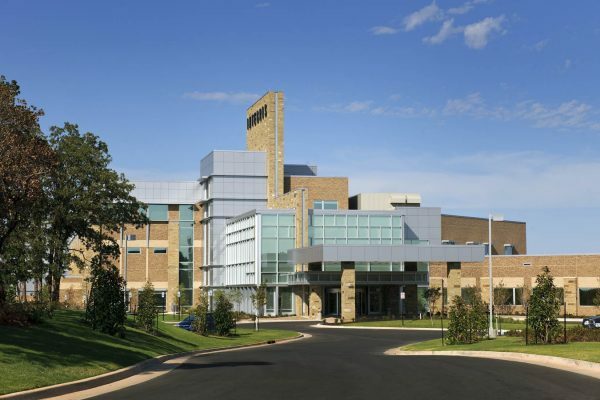 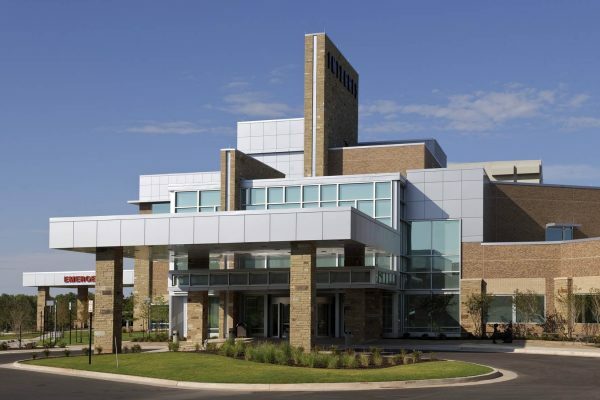 Due to the complete lack of a labor and delivery unit in Edmond, Oklahoma, INTEGRIS Health set out to bring the valuable service back to the area through the construction of a new facility. 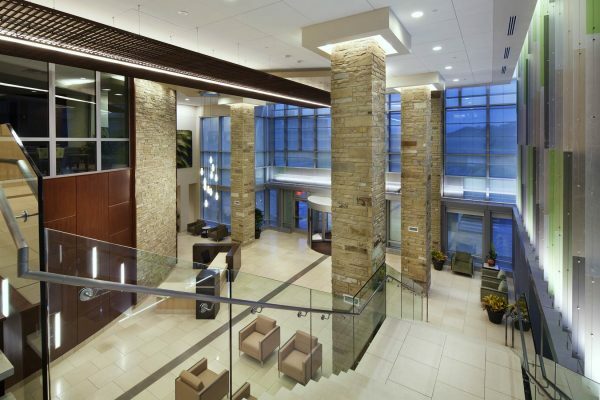 They wanted it to be a patient-focused care hospital that would include all private rooms, as well as including design elements that reflect the natural environment. 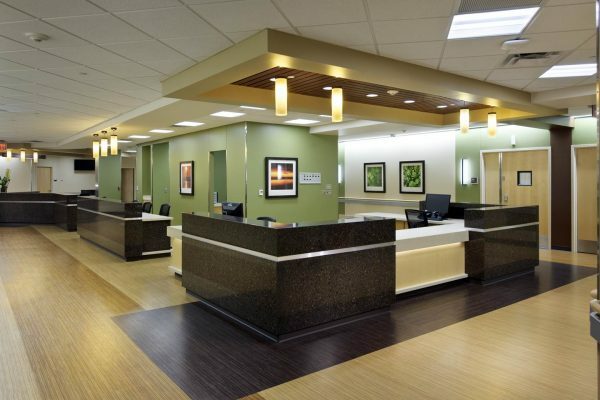 Robins & Morton was enlisted as the general contractor of this project due to their vast amount of healthcare experience. 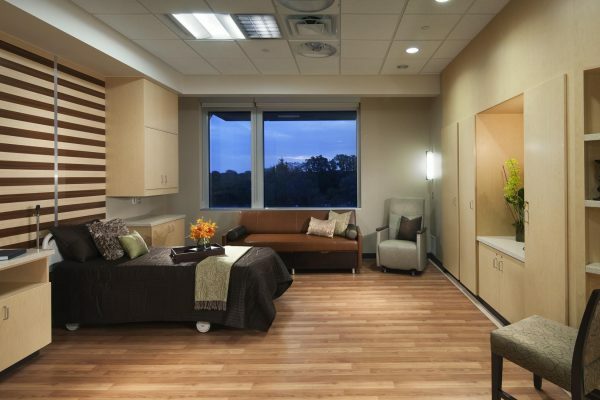 Upon completion, the hospital featured 24 medical/surgical beds, six intensive care beds, and 10 LDRPs. 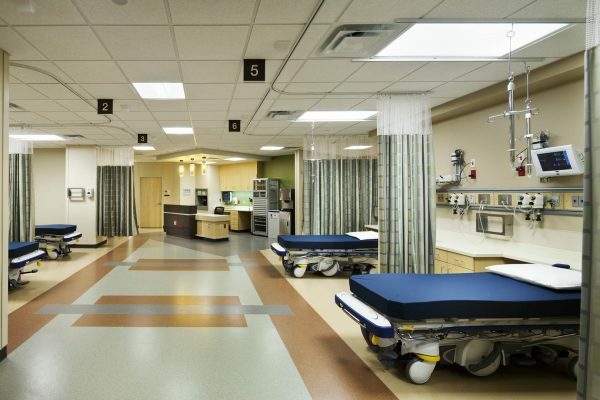 The innovative emergency department contained 17 rooms along with imaging modalities of MRI, CT, general radiography, and ultrasound. 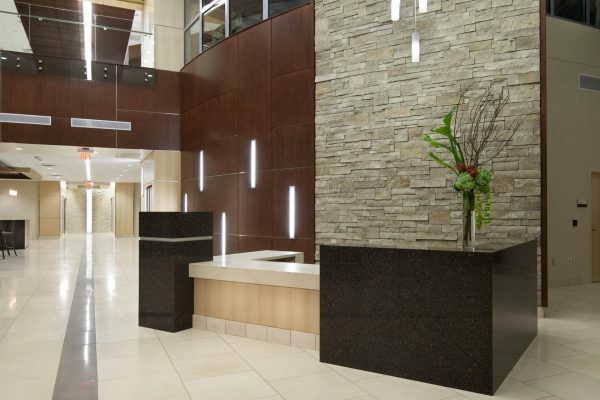 INTEGRIS Health Edmond employs as many as 200 people and the completion of construction had an initial economic impact of $140 million.